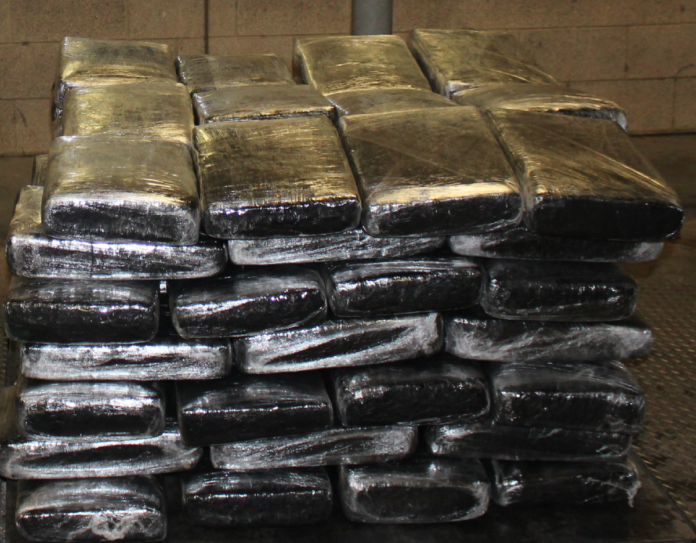 PHARR — U.S. Customs and Border Protection officers seized more than 900 pounds of pot last week, according to a news release. Officials said officers working the Pharr-Reynosa International Bridge found the marijuana located inside a commercial trailer during a secondary stop last Thursday. On May 11 officers referred a 2002 Freightliner trailer for an additional inspection where, using a canine unit, they discovered hidden within the trailer 268 bundled packages containing 919 pounds of marijuana, the release states. CBP officials estimate the marijuana has a street value of more than $180,000. The case was turned over to Homeland Security Investigations agents.